Consider this your guide to all-things-romantic in the British capital. London is lovely all year round, but it gets especially cute and cozy during the cold British winters. 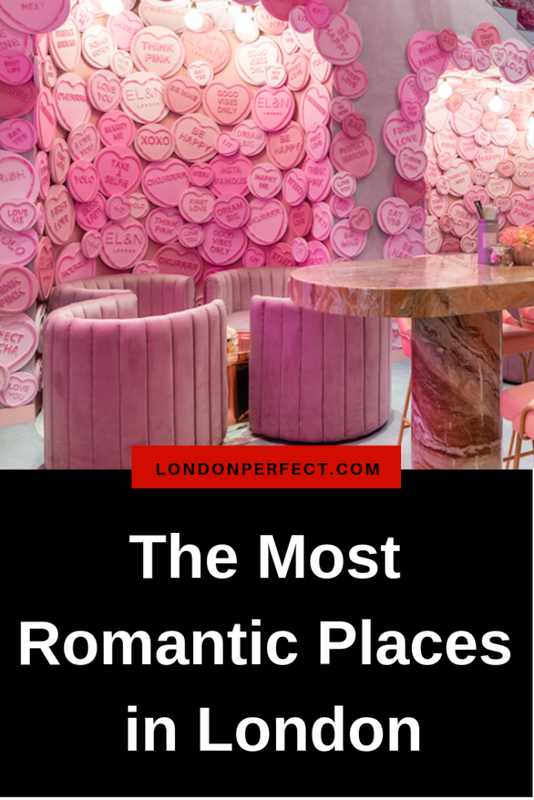 Whether you’re after a night on the town at a warm, candlelit restaurant or a night in at one of London Perfect’s impossibly inviting couple-friendly apartments, these are the most romantic places in London that have love in the air. 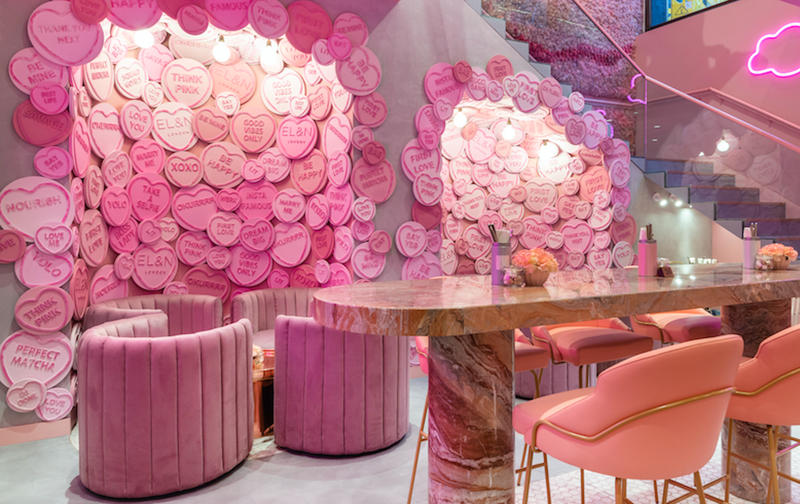 El&n cafe is oh so pretty in pink and literally covered in hearts. Image courtesy of El&n cafe. Image courtesy of The Electric Cinema in Notting Hill. 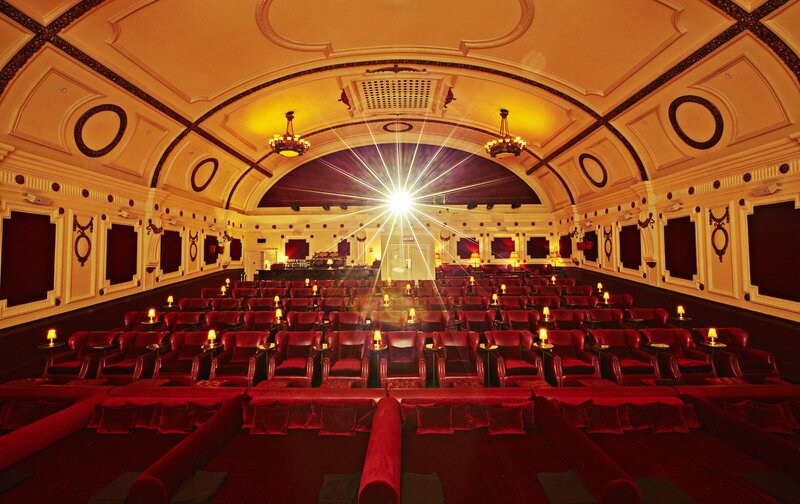 The Electric Cinema in Notting Hill brings old-fashion glamour back to a night at the movies. Not only is this one of London’s oldest cinemas, but it also has red velvet sofas to enjoy, which are perfect for a romantic snuggle. The theater has been pristinely restored back to its original silver-screen opulence, so you can also expect comfortable armchairs (as well as the sofas); dreamy mood lighting and inviting cashmere blankets. There are even waiters who will deliver your cocktails right to your sofa or chair! Make sure you reserve the sofas well in advance, as they do sell out fast. The other great thing about The Electric Cinema is that it’s just up the street from the Danebury, which is one of our favorite wintertime apartments thanks to the presence of the fireplace in the living room. 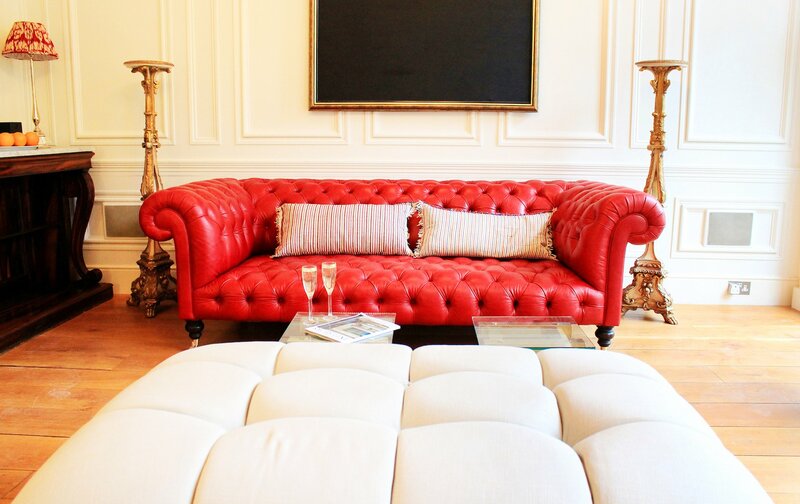 You can find other London Perfect apartments with romantic fireplaces here. 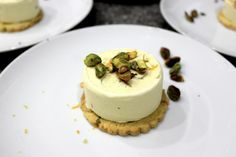 Image courtesy of Maggie Jones’s restaurant in Kensington. Set the mood with a date night by candlelight at Kensington’s Maggie Jones’s restaurant. 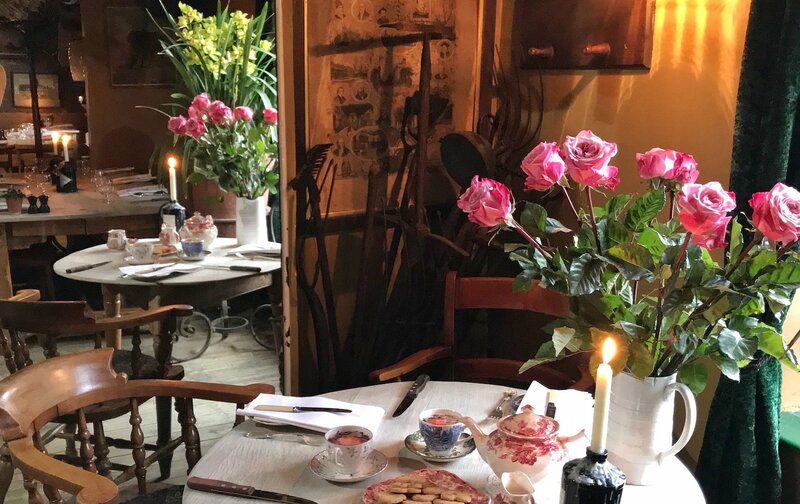 There are plenty of romantic restaurants in London, but Maggie Jones’s is ideal for those looking for love with a distinctly British twist. The homey ambiance boasts pure rustic countryside magic with dried flowers hanging overhead and tapers dripping from bottles of wine. It’s like something out of a Beatrix Potter book, and it’s all very quaint and British. Maggie Jones’s is also very conveniently located in Kensington, right by the regal Victoria and the quiet Hornton mews home. If you book Maggie Jones’s for Valentine’s Day, your meal comes with a complimentary digestif cocktail made with almond-flavored Bailey’s Irish Cream and garnished with chocolate shavings and strawberries. It’s served in a teacup along with a heart-shaped cookie. 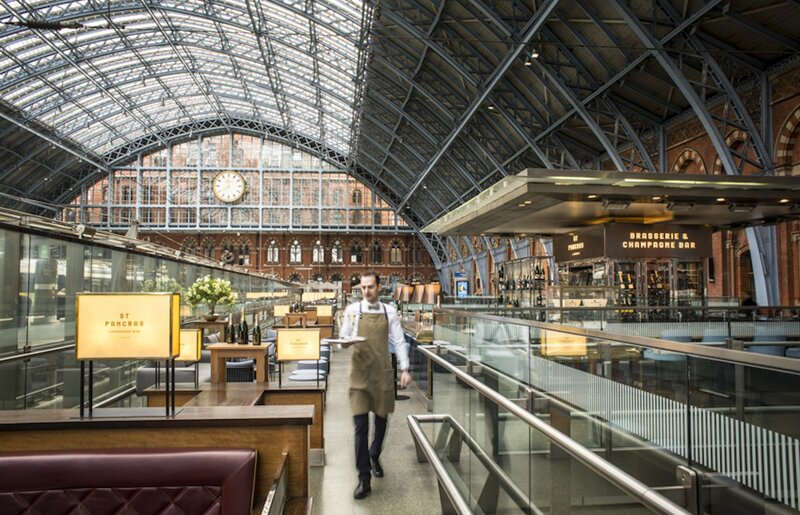 Image courtesy of St Pancras Brasserie and Champagne Bar by Searcys. “Great love affairs start with champagne,” starts the Honore de Balzac quote. Put this theory to the test at St Pancras Brasserie and Champagne Bar by Searcys in St Pancras train station. Holding the title of Europe’s longest champagne bar, Searcys is one of London’s most romantic spots because of its grand, old-world setting. Fixed under the impressive St Pancras’ train station dome made of shining glass and wrought iron, there’s just something cinematic about this haunt. If you prefer your bubbly with different, more modern views, you can also check out Searcys at The Gherkin. Book a table at sunset for some added romance. You and your partner will feel on top of the world as you gaze out over glittery views of the city. It’s another of our favorite romantic places in London. Photo by Rod Long via Unsplash. Romance is synonymous with champagne, chocolate (get the skinny on London’s tastiest chocolate shops here), and of course, flowers. 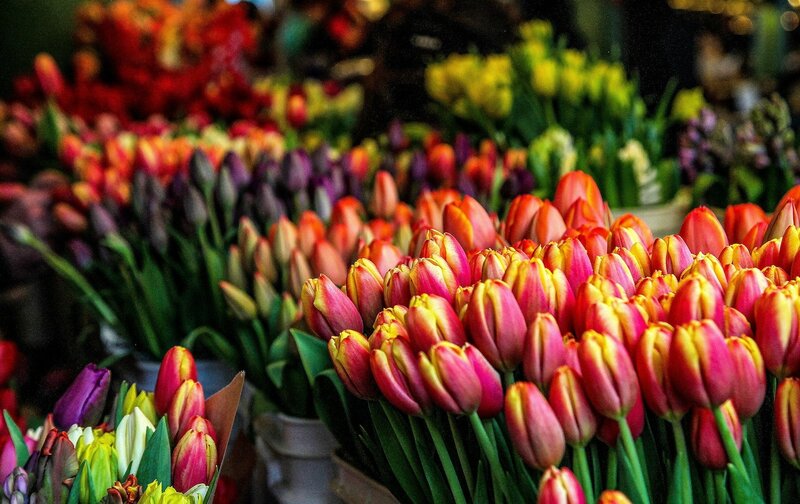 Though the city has plenty of florists and flower shops, we suggest that you take it outside and go flower shopping together. Stroll arm-in-arm through Columbia Road Flower Market. Every Sunday from around 8:00 a.m. through 3:00 p.m., Columbia Road near Shoreditch gets taken over by stalls filled with flowers. 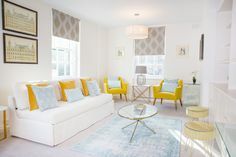 Treat your partner to a few bouquets of red roses or pink tulips to brighten up your London Perfect apartment. With a delicate chandelier overhead, a warming fireplace and a candy-red sofa perfect for two, the Salisbury has romance written all over it. London Perfect has plenty of two-person vacation apartments to choose from. (You can see a few of our favorite couple-friendly apartments here.) With a cherry-red sofa, a cozy fireplace, and the sweetest little breakfast nook, South Kensington’s Salisbury exudes romance and is our top choice. Sometimes, there’s nothing better than a night in with someone you love. 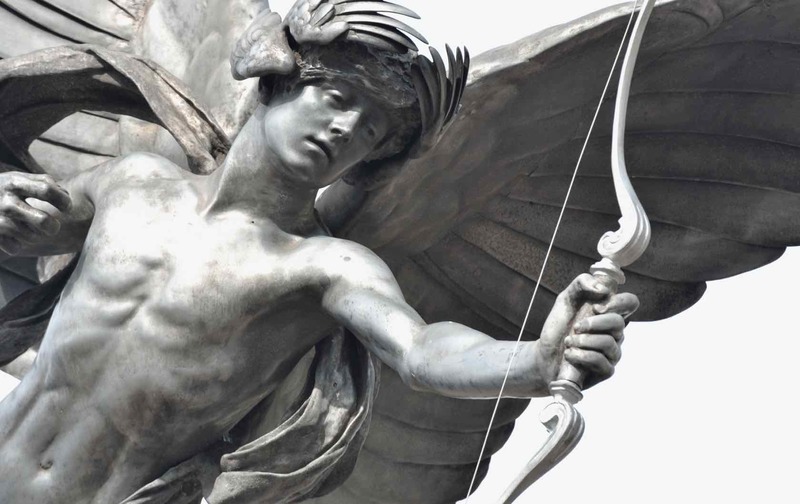 There’s still time to arrange the perfect romantic trip to London. Get in touch with us today, and we’ll help you add some magic to your winter. 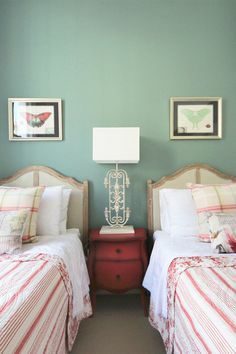 Posted on Monday, February 4th, 2019 at 2:38 am in See & Do. You can follow any responses to this entry through the RSS 2.0 feed. You can skip to the end and leave a response. Pinging is currently not allowed.